We have included some information below to help you choose your favoured option. Caledonian MacBrayne (CalMac) run a good service from uig in Skye into Tarbert, the crossing is 1hr 40 mins and a 24 mile drive to the cabin in Rodel will take roughly 35 mins. Click here to go to Caledonian MacBrayne's website. CalMac also run a service from Berneray (North Uist) which sails into Leverburgh, 3 miles from Rodel. This service is used for CalMacs Hopscotch tour. 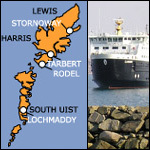 There are daily sailings from Ullapool to Stornoway. 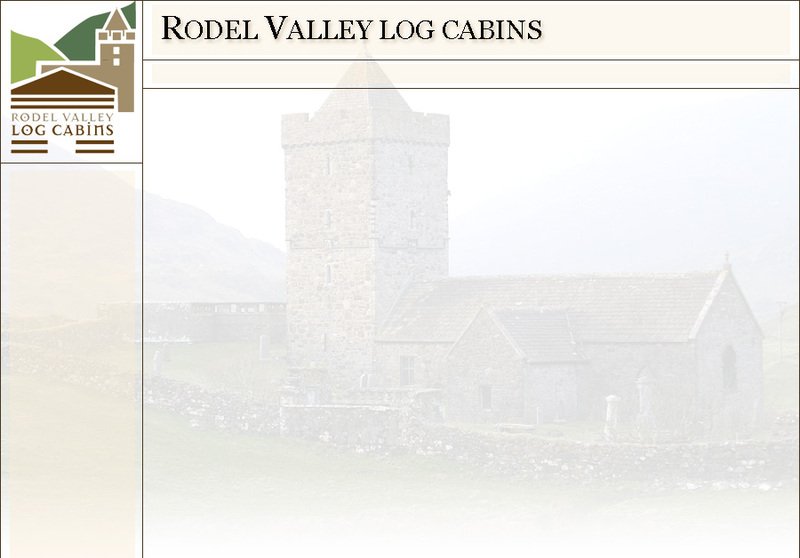 Driving from Stornway to Rodel takes approx 1.5 hrs. British Airways Highland Airways Eastern Airways There are a number of car hire options at the airport and a good public transport service exists across the islands.